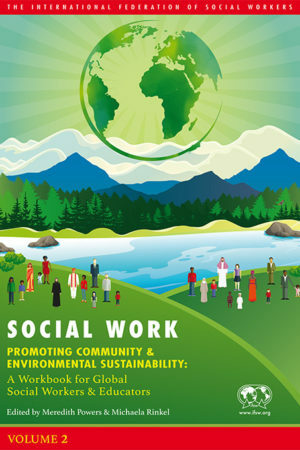 Promoting Community and Environmental Sustainability is the third pillar of The Global Agenda for Social Work and Social Development. 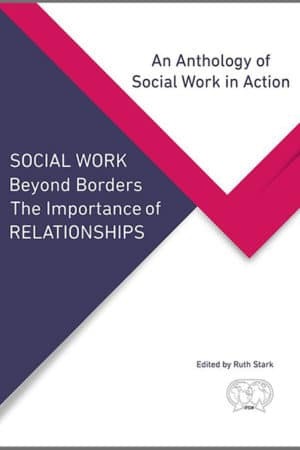 Social work has always been concerned with the health and wellbeing of people in the communities and the social environments within which they live; the significance of community has long been at the centre of social work thinking and practice. Making the practice link between wellbeing and the natural environment seems quite new, although it is evident in the work of many social work pioneers of the 19th century. 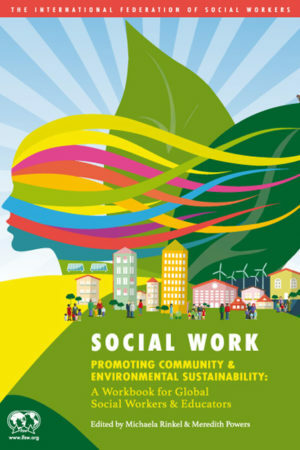 21st century social work is rediscovering the reality that protecting and improving the physical environment is intrinsic to improving the circumstances and wellbeing of everybody, including those living on the margins. 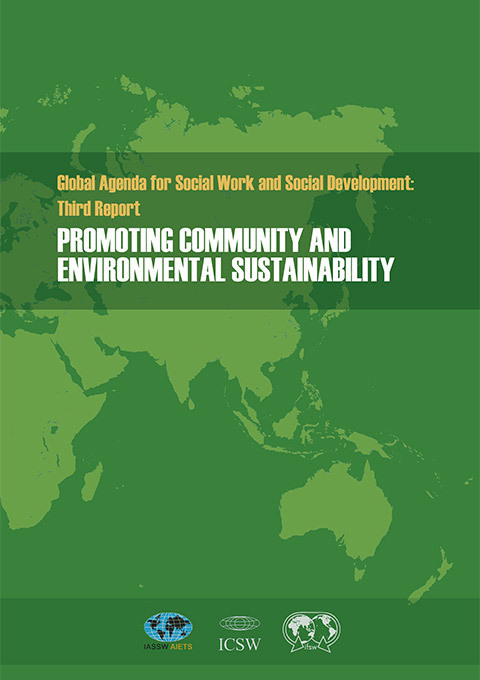 This is the third of a series of four reports on The Global Agenda for Social Work and Social Development from IASSW, ICSW and IFSW. It presents the findings of five Regional Observatories that have examined social work and social development practice related to the third pillar of The Global Agenda. These observations are set in the context of social, environmental, political and economic realities of 2016-2018. 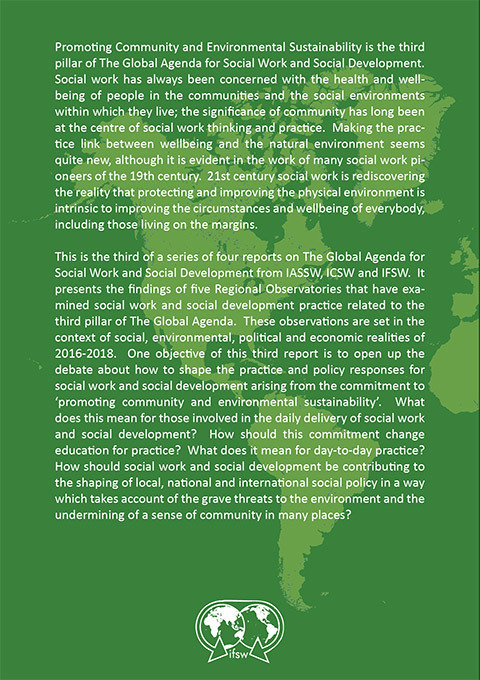 One objective of this third report is to open up the debate about how to shape the practice and policy responses for social work and social development arising from the commitment to promoting community and environmental sustainability. What does this mean for those involved in the daily delivery of social work and social development? How should this commitment change education for practice? What does it mean for day-to-day practice? 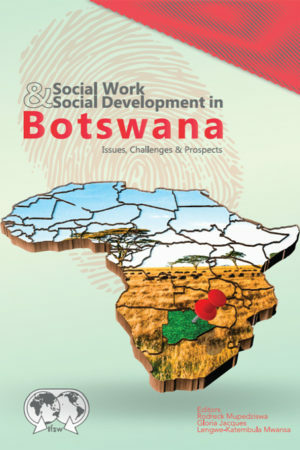 How should social work and social development be contributing to the shaping of local, national and international social policy in a way which takes account of the grave threats to the environment and the undermining of a sense of community in many places?